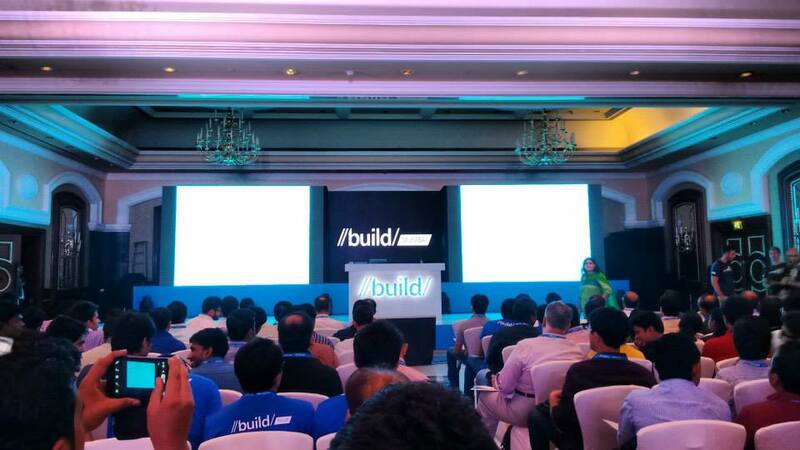 Microsoft Build Tour 2015 Mumbai started with keynote session and it was a great event to attend, not only for Developers but for IT Professionals as well. 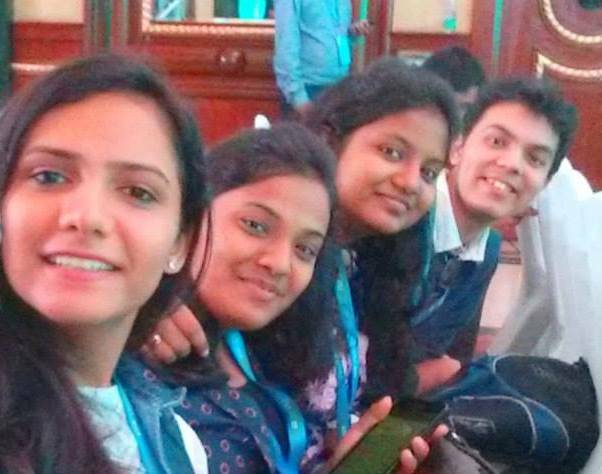 This event helped me to understand different Microsoft technologies in detail. Last but not the least there were super cool demos of Machine Learning ,this was best part of the event. One store for everything – Music, Games, Applications for all the platforms. One store for One Windows, Microsoft announces Windows 10 “one platform”, one store for all devices from IoT to data centers. Mr. Pete Brown (Principal Program Manager at Microsoft) delivered the session on Windows 10 Opportunities and also about Microsoft Edge. The next session was taken by Mr. Neil Hutson (Senior Director – Platform Evangelism at Microsoft Corp) in which he explained about Azure Services and Windows Office platform. Next session was taken by Mr. Kirankumar Balijepalli (Senior Program Manager at Microsoft) in which he explained about Building apps on Universal Windows Platform. 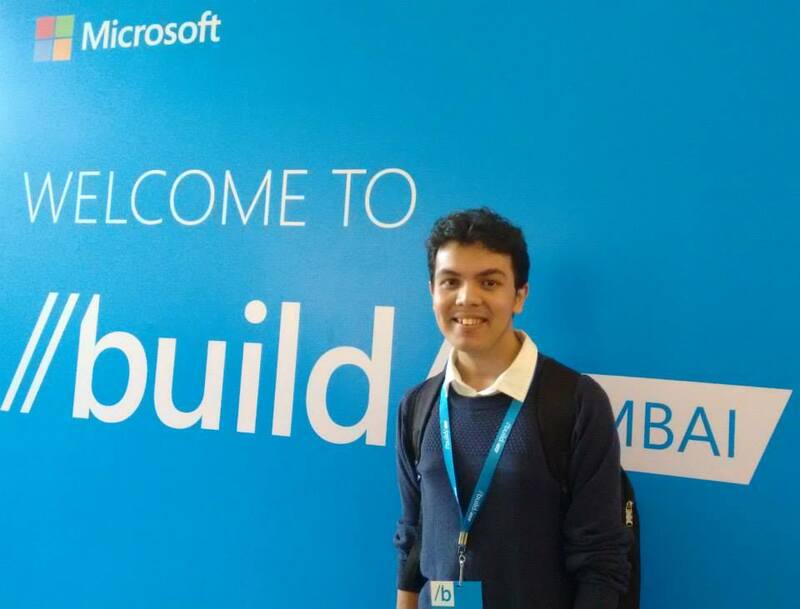 Mr. Shen Chauhan (Senior Program Manager – Developer Experience and Evangelism at Microsoft) was the captain of the event who demonstrated Microsoft Flight Simulator.